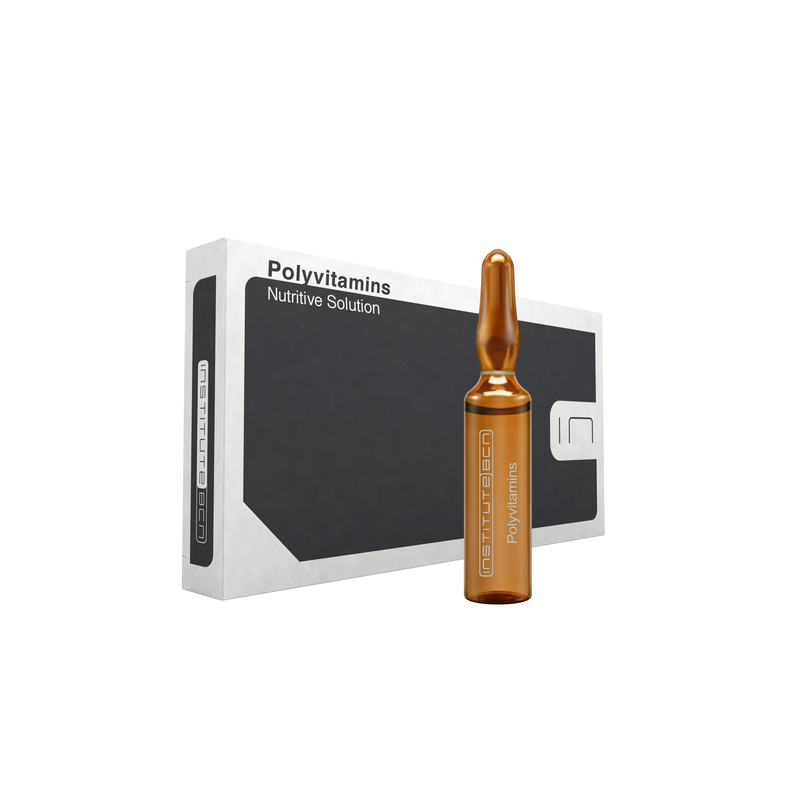 Polyunsaturated Phosphatidylcholine is a liquid form of lecithin, which is an enzyme naturally produced in our body. It is the major component of all cell membranes and the lipoproteins that circulate in the blood. It plays an important role in intra and extra cellular metabolic transpor. 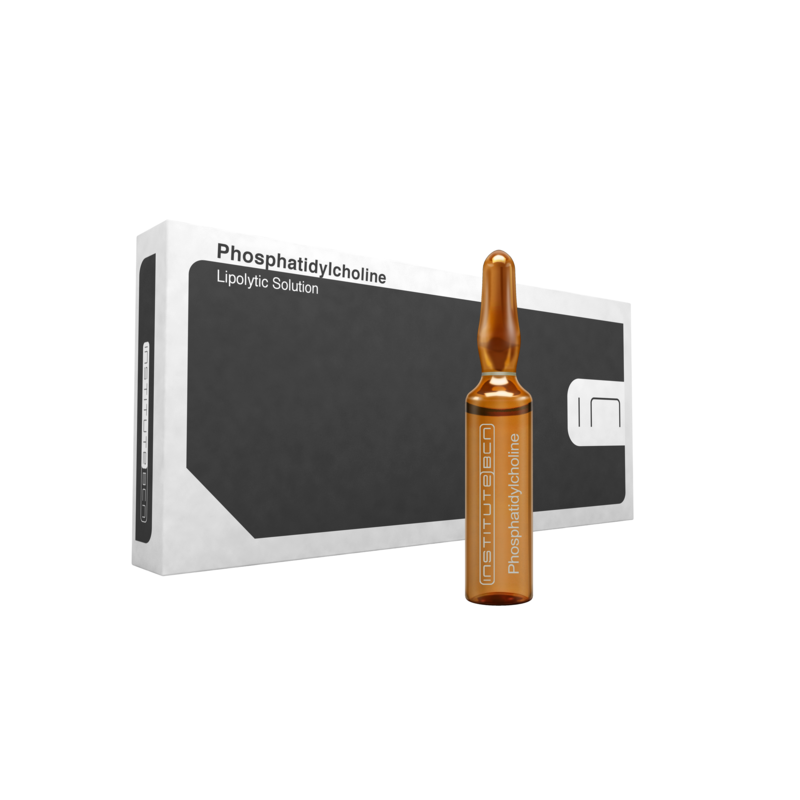 Phosphatidylcholine facilitates the emulsifica- tion of fat into the tiniest particles, enabling the absorption and transportation of fat. 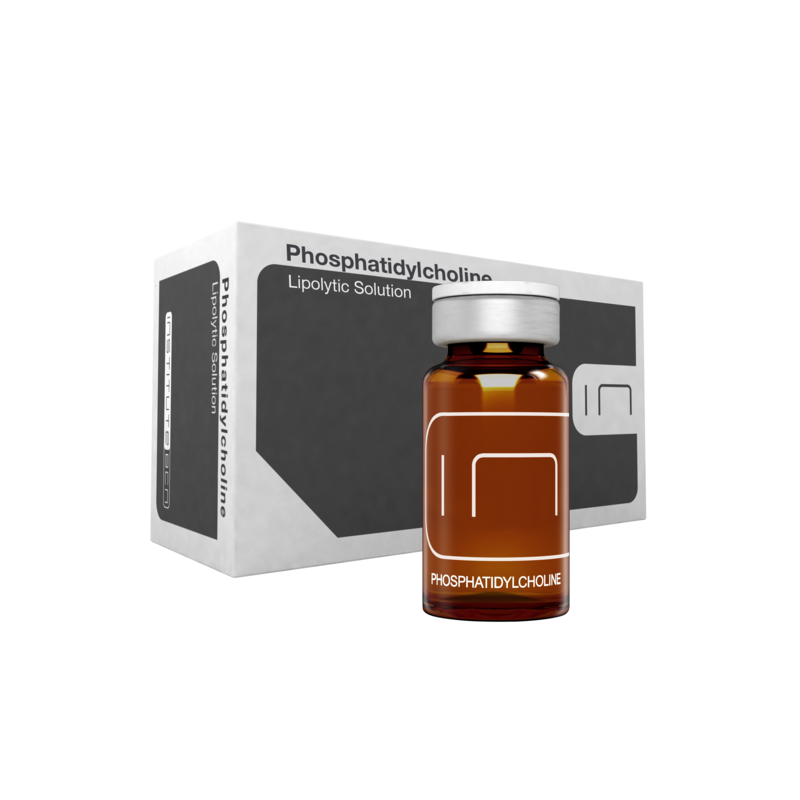 After administration, phosphatidylcholine induces an enzymatic reaction, which leads to the dissolution of fat by producing an emulsion of nanosized monoglycerides that is transported into the liver and metabolized by beta-oxidation. Lipolysis is not a replacement for plastic surgery but a very effective therapy to reduce smaller fat areas. Contains sodium deoxycho- late.